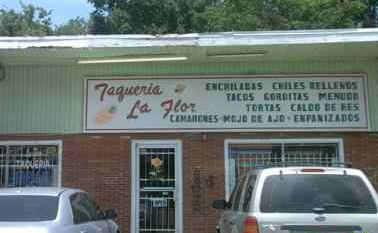 La Flor Taqueria is one of the first Mexican Taqueria in Houston with authentic Mexican food and people come here for the Chili Relleno which has a homemade flavor authenticity. Plenty of dining tables and friendly staff. If you are looking for a real Mexican food in Washington Avenue, then this is one of the best places to go. Try the tacos de chicharones of the spicy fajita taco. There are plenty of choices really and the only limit will be your tummy.